If you love roaming the aisle of foreign supermarkets in search for odd-looking items or spend hours tasting unknown food samples in markets abroad, you know that there is an awful lot of weird, but delicious, food out there that deserve to be much better known. Fruits, in particular, seem to come in unusual shapes, colors, tastes, and odors that may be off-putting at first but that are worth trying. 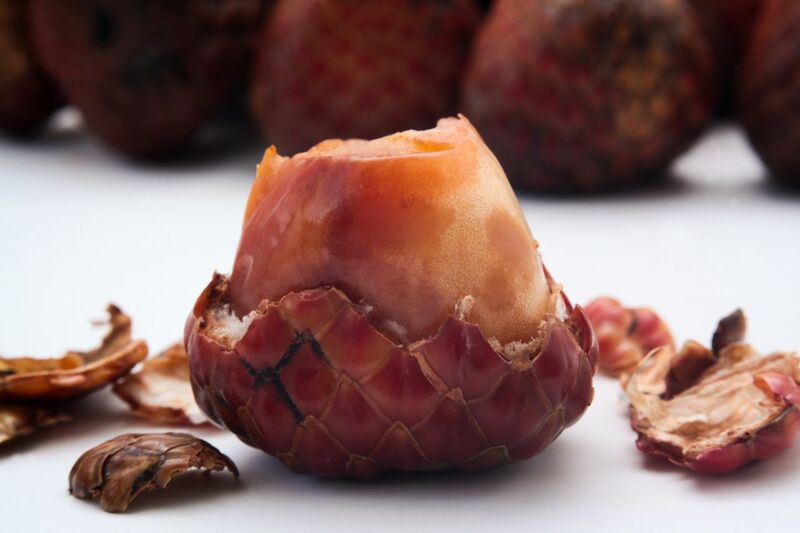 So, if you like peeling lychees and love a good persimmon, these 9 weird fruits deserve to be on your foodie bucket list. Rollinias are not the most appetizing looking of fruits. When not ripe, its soft spikes are green and look a bit like an artichoke gone wrong; as it ripens, they turn yellow and eventually brown. But the inside is filled with a creamy, sweet, white pulp that tastes like caramel and lemon meringue pie. Rollinias can be found in many tropical locations around the world (Tahiti, Hawaii, Mexico, Peru, etc. ), but they originate from the Brazilian Amazon. Rollinias can be eaten raw with a spoon or in fruit salad; they can be juiced, blended into milkshakes, or made into wine; and they can be cooked into deserts. If all beans tasted like the Ice Cream beans we would all be eating our daily five fruits and vegetables without making a fuss. 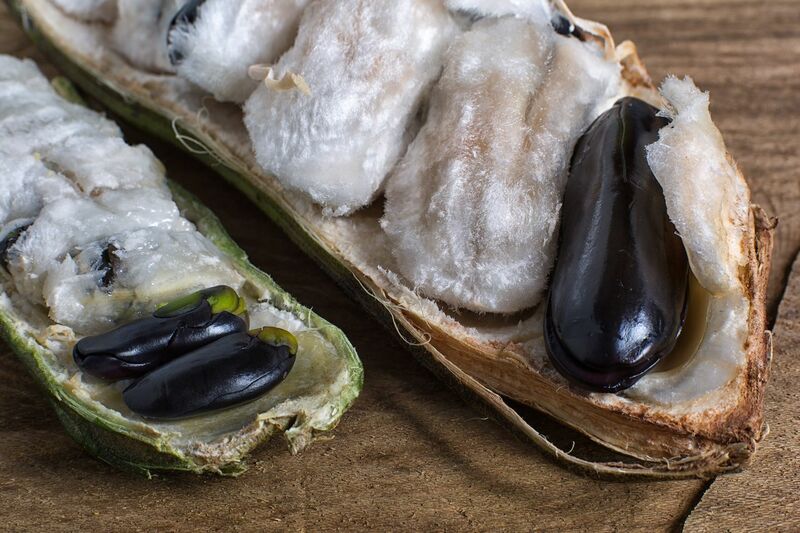 The Ice Cream bean is a foot-long, green pod packed with large, black seeds that wrapped in a white, cotton candy-like pulp — hence their tasty-sounding moniker. Although Ice Cream beans are really legumes, they are eaten as fruits. They grow in Central and South America — in the Amazon, they can be 3-foot long — where they are very popular snacks. Ice Cream bean trees (also called Inga trees) are often used for shading coffee and cacao plantations rather than for their fruit, but if you can kill two birds with one stone and have a stash of guilt-free “cotton candy” on hand, why wouldn’t you? 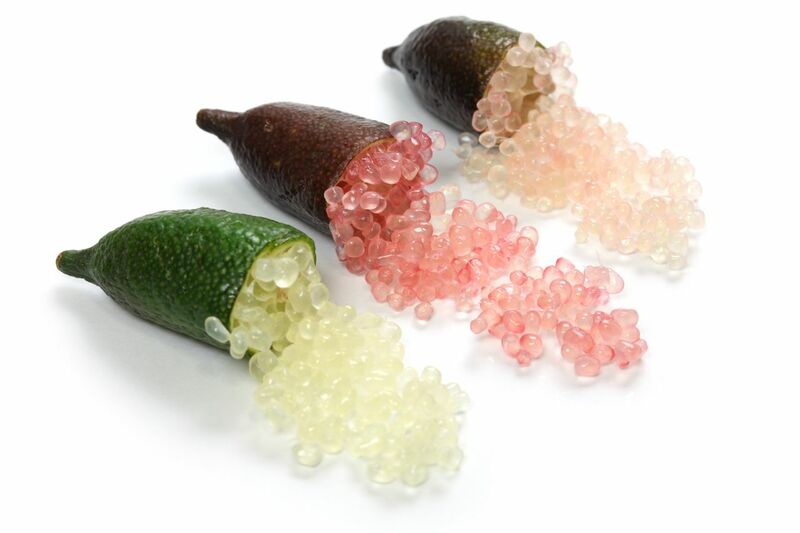 Finger limes are some of the coolest fruit out there. On the outside, they look like elongated limes (hence their name) or odd-looking pickles, but on the inside, they look like caviar — the pulp of the fruit is made of small beads filled with a sweet and sour juice that pop into your mouth. Their colors vary from green to yellow, purple, pink, or even bright red. Finger limes are endemic to the rainforests of Australia’s southeastern Queensland and northern New South Wales areas. According to The Guardian, finger limes are “believed to be up to 18 million years old” and have miraculously survived the clearing of the area’s rainforest by settlers. 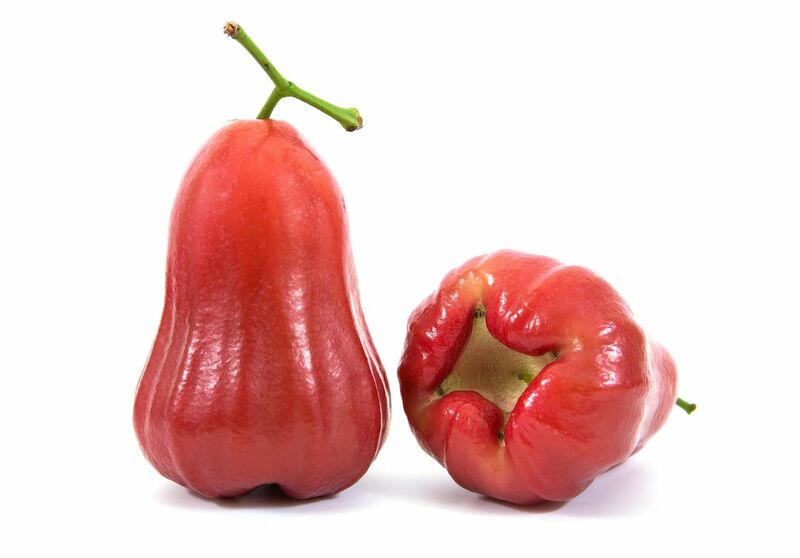 The miracle berry, found and brought back from Cameroon to the US at the start of the 20th century by David Fairchild (who introduced over 20,000 varieties to North America, including the mango, the cherry, and the date) is an incredible fruit. 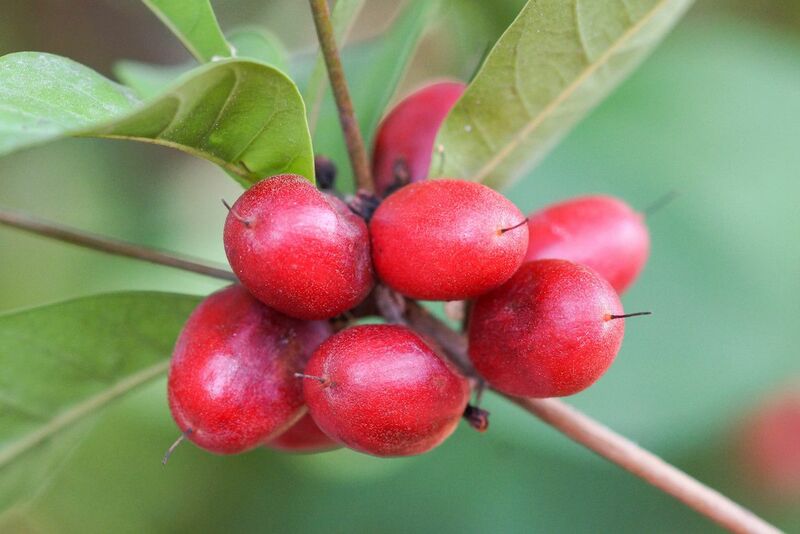 It looks like an ordinary berry (it is red and olive-shaped), but it has amazing properties. One bite of this berry makes sour food tastes super sweet by coating your taste buds with a protein called miraculin that makes lemons taste like lemonade and pickles taste like honey. The efficacy of the berry can last from thirty minutes to two hours. 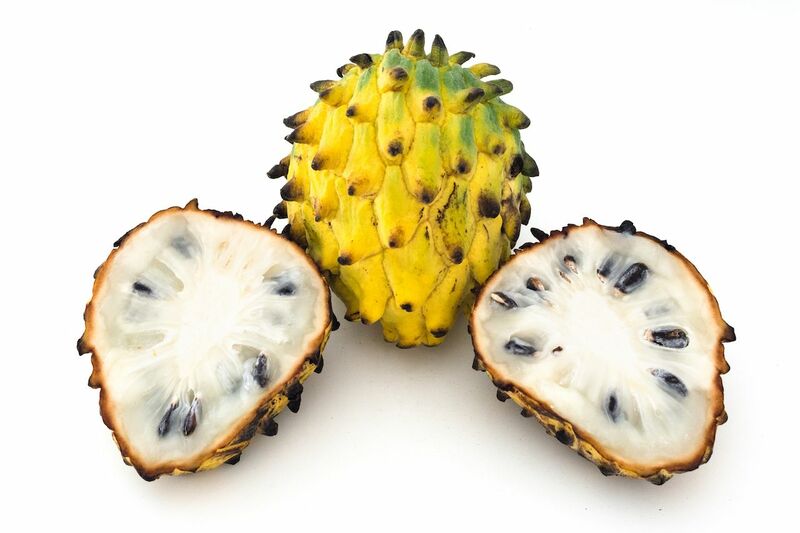 Although weird-fruit aficionados allegedly grow the berry in greenhouses all over the world, it is indigenous to West Africa and is not easy to find. Indigenous to the tropical forests of Thailand, Malaysia, Sumatra, and Borneo, Asam Payas are super-sour fruits that are often used in relishes, but you can eat them raw (it might be a little tastier if you pop in a miracle berry beforehand). They come in red, yellow, or brown varieties, in a pear shape, and in a scaly skin that looks a bit like a nut shell. 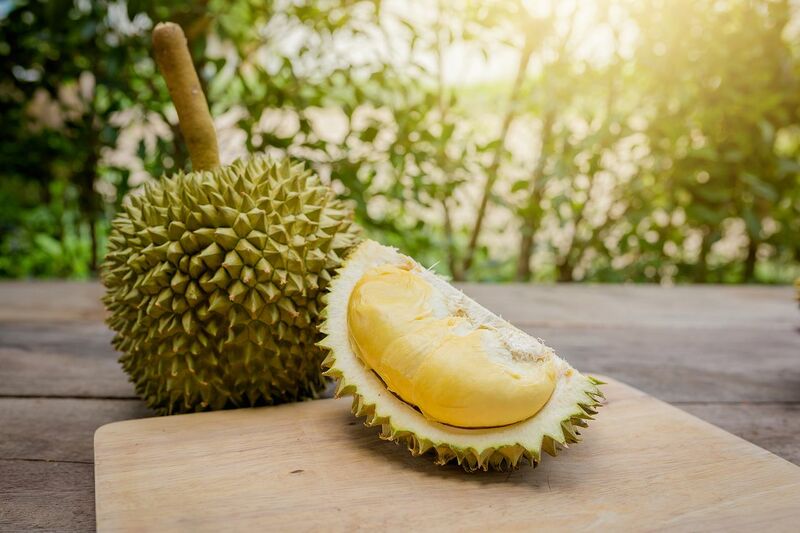 Depending on where you find them, this fruit bears a different name (Kuwai-Kuwai in Sumatra, Kelubi in Malaysia, Lumphi in Thailand, etc.). According to Edible Medicinal and Non-Medicinal Plants, their stems and husks are used in Malaysia for coughs and hoarseness. Mangosteens look cool and taste amazing. They are about the same size as apples but they have a purple outside that acts as a natural jewelry box for The Queen of Fruit. 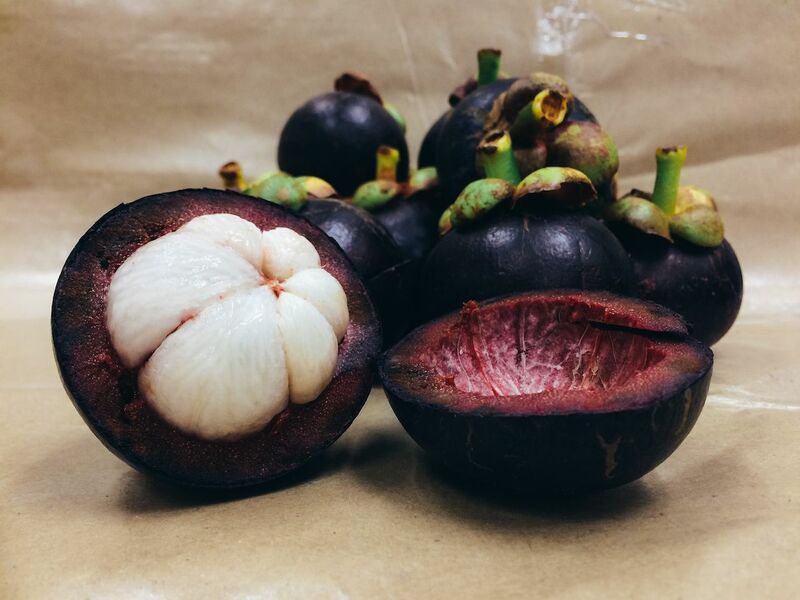 The colorful rind hides a juicy, white, segmented flesh that is so delicious that Queen Victoria was a self-proclaimed mangosteen addict. Mangosteens are believed to originate from Malaysia and Indonesia, but can now be found in tropical locations such as southern India, the Caribbean, and northeastern Australia. I have personally been able to find them in Granville Island in Vancouver, but they were quite pricey, so you may want to take a trip to Asia to try it out. Water apples look like shiny pears and belong to the same fruit family as guava, so they are nothing like the apples your nanna makes pies out of. Water apples can be pink, light green, or white. The fruit’s skin is thin and protects a white, spongy, and juicy flesh, as well as two small seeds. Water apples are mildly sweet and tart, but more often described as bland; however they are very refreshing, hence their name. According to Purdue University’s Center for New Crops and Plant Products, they are found Southeast and Eastern Asia (mostly Taiwan), India, South America, the Caribbean and on some African islands such as Zanzibar and Pemba. The creepiest-looking fruit in this list, Buddha’s hand is becoming more and more popular in North America — mostly because it’s often found in Chopped baskets on The Food Network. 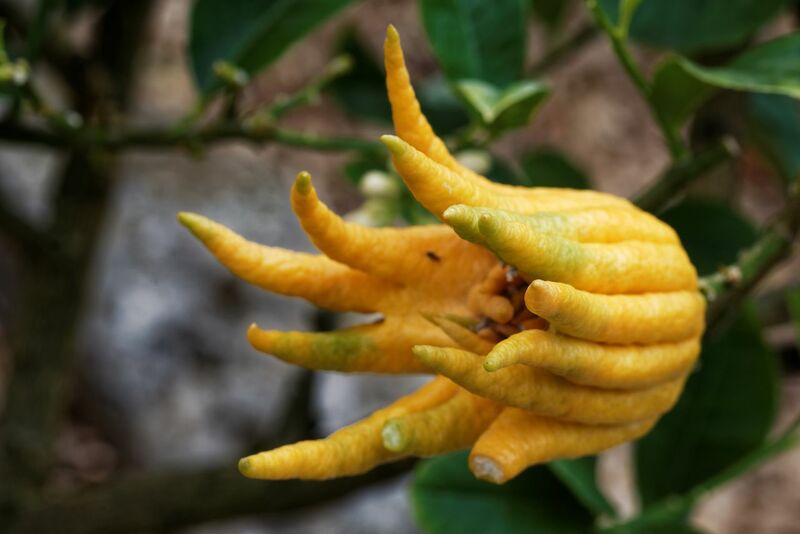 Unlike all the other fruit in this list, this creepy lemon hand (it’s a citrus) has no flesh or seed, so the only way to eat it is by zesting it; letting a few slices infuse to make tea or cocktails; or candying it. Buddha’s hands are originally from India, but have been growing in China for a long time. Fun fact: California has been growing them since the mid-’80s.